Bonded we established under Decision No. 2469 / QD-GDC’s General Administration of Customs. Besides the advantage of a trading company for long-term storage, with professional staff, good relations with the authorities, we have the strength of the port, cargo handling facilities specialized such as truck crane, forklift unloading versatile use for many types of goods difficult to lift payloads from 2.5 tons to 25 tons. In fact, we have to cooperate, provide the means to exploit and unloading of multiple bonded as Viettrans HP, Viettranscimex, Hoang Cau … Therefore, customers can completely trust given goods in our warehouse. 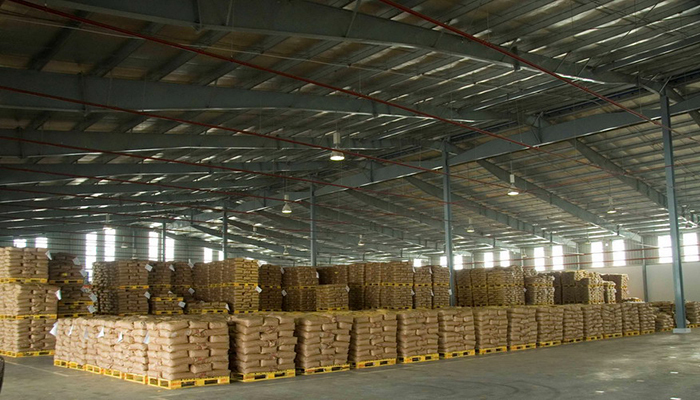 We send all our customers informed and introduce our company, if you can go to the cooperation in the exploitation of bonded goods to us with the service and the best priority. We were equipped with the means to lower container, gutted goods contained in the container of 20 tonnes or less (as units), … With the advantage over, we help clients avoid damage when towing out of the container without the means particularities of each type of goods. We always aim to best serve our customers with the most reasonable price. We have well equipped machinery and equipment without having to hire, so the price of our services will be more reasonable.